MsCHIKEE: Repost: A Pop of Colour featuring Kenza Threads scarves + Discount Code! 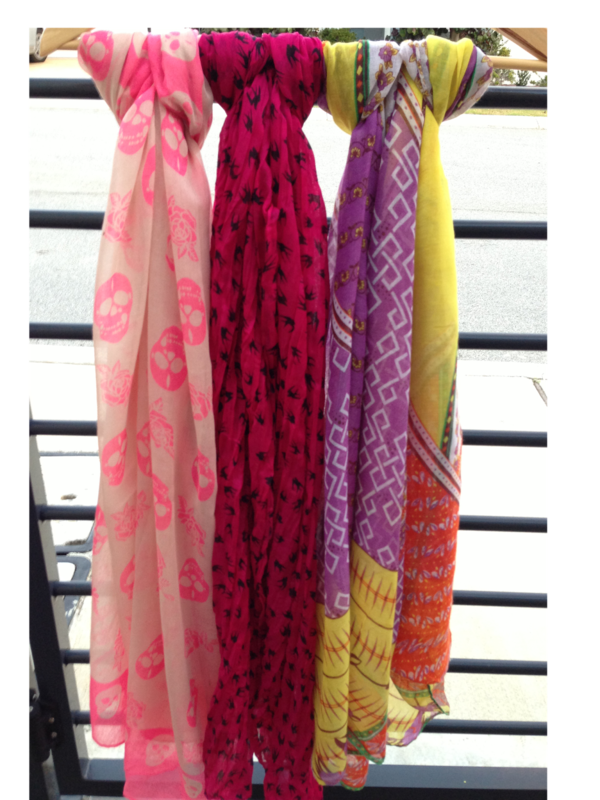 Repost: A Pop of Colour featuring Kenza Threads scarves + Discount Code! Spring is just around the corner...for my fellow peeps in the southern hemisphere at least. We've been getting quite a few warmer days here and there but still with cooler mornings and nights. The dullness of winter is slowly making its exit. Out with the grey and In with colours! Wrap or drape it around your neck and it will keep you warm enough but not boiling hot. Use it a head scarf and make it your statement piece. It adds that pop of colour that you want.....easy! It jazzes up your outfit effortlessly. 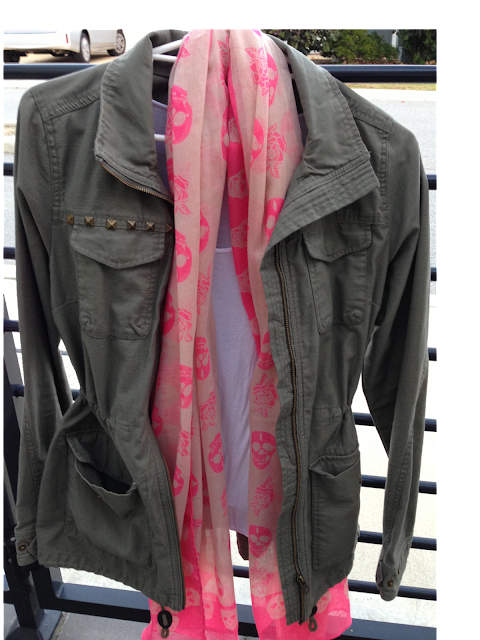 A simple Tee and jeans with a coloured scarf can easily transform your outfit from dull to wow! I do own quite a few of lightweight scarves that I whip out when Spring comes in and just recently I added some more to my collection. These lovely lightweight scarves are from a local Western Australian online shop called Kenza Threads. They just had their grand opening yesterday and I was one of the few who snagged a scarf or two on their online launch. I am fortunate enough to see collection in person today and I am so impressed by the quality and the selection! There is a scarf for everyone that's for sure! I was like a kid in a candy store. I couldn't contain myself....i want it all! This is what I got - Link! 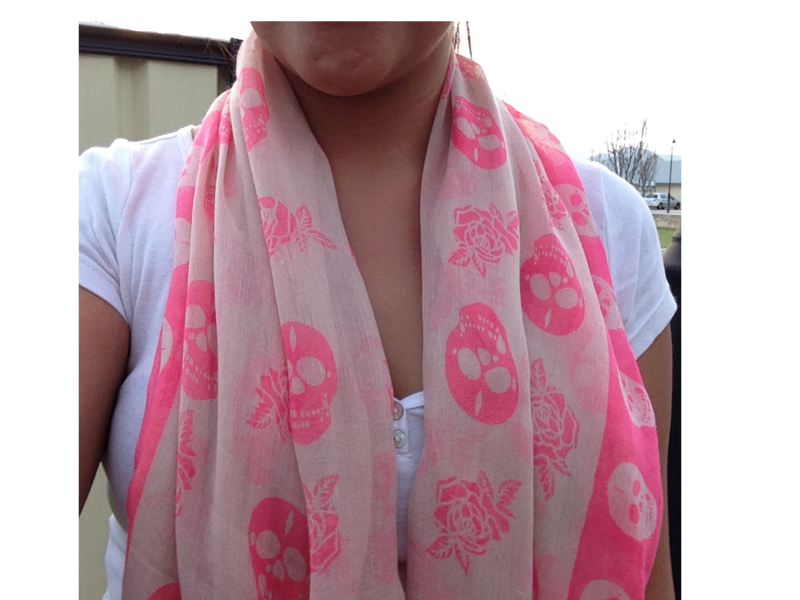 It's an Alexander Mcqueen inspired scarf in bright pink! And you all know me and pink, I can't say no. And here's how I'm going to wear it one of these days. It just adds that feminine touch to a masculine outfit don't you think? White Tee: RittenHouse - Link! 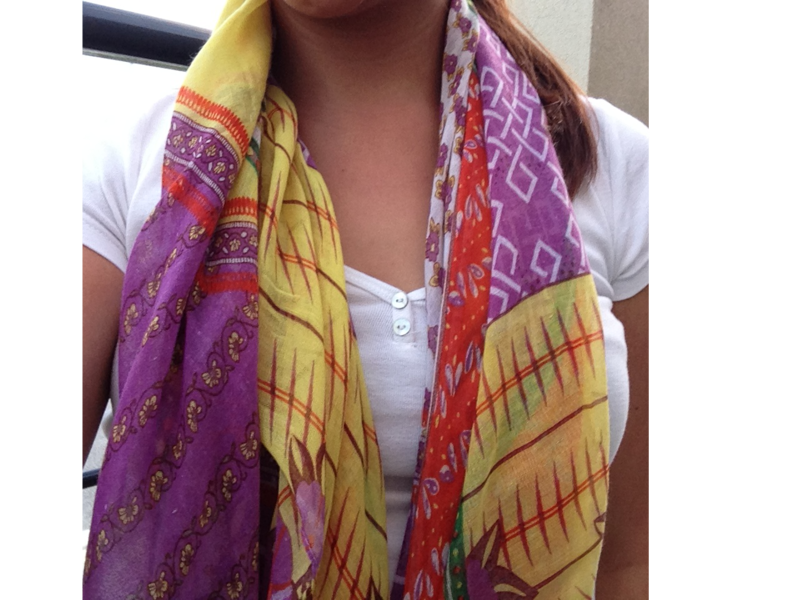 Scarf: Kenza Threads - Link! And because I was like a kid in a candy shop, the lovely team of Kenza Threads** was kind enough to let me take home this baby right here (see photo below). I can't find it on their online shop yet but I found something similar - here! Thank you Kenza Team!! 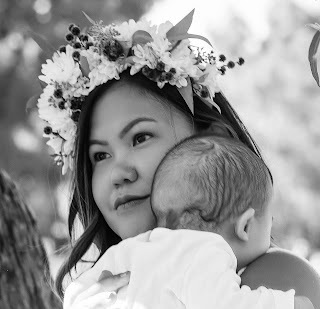 The lovely team of Kenza Thread is offering a 10% Discount to all my readers. Just use the code MSCHIKEE10 and you get the discount and **free shipping. The promo code is only valid until 8th of September 2013. Happy Shopping! What's do you do to get that pop colour? Until the next post, keep smiling! This Post is Sponsored by Kenza Threads. **Kenza Threads offers a free shipping service Australia Wide.